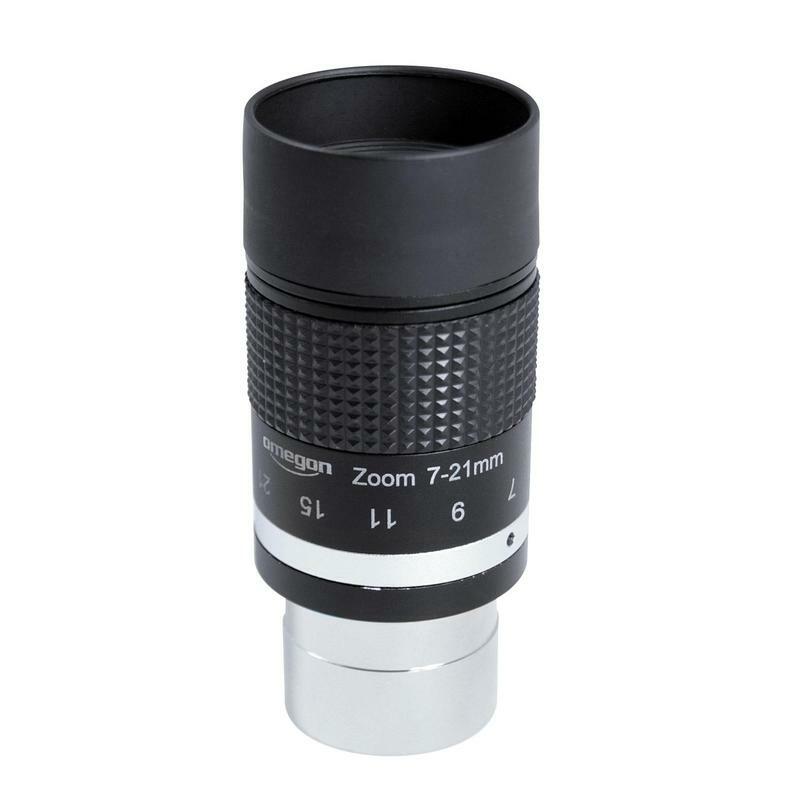 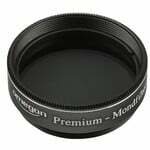 Home > Telescope accessories > Eyepieces > Omegon > Zoom > Omegon Super Ploessl zoom shot eyepiece 7-21mm APO 1.25"
The SP Zoom Series meets the standards of modern telescopes. 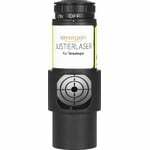 This 5 element design offers excellent contrast due to good edge density. SP Zoom Series eyepieces are specially corrected for aberration and colour defects and offer comfortable eye relief. 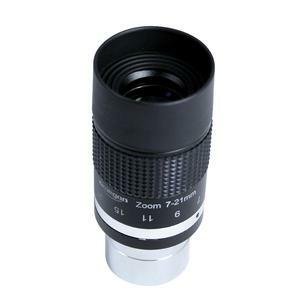 Scattered light is eliminated by the rubber eyecups, and a firm grip is provided. 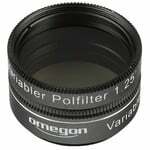 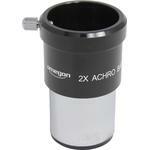 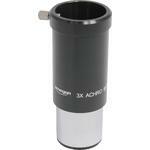 This eyepiece also has a groove which prevents the eyepiece from falling out of the focuser.